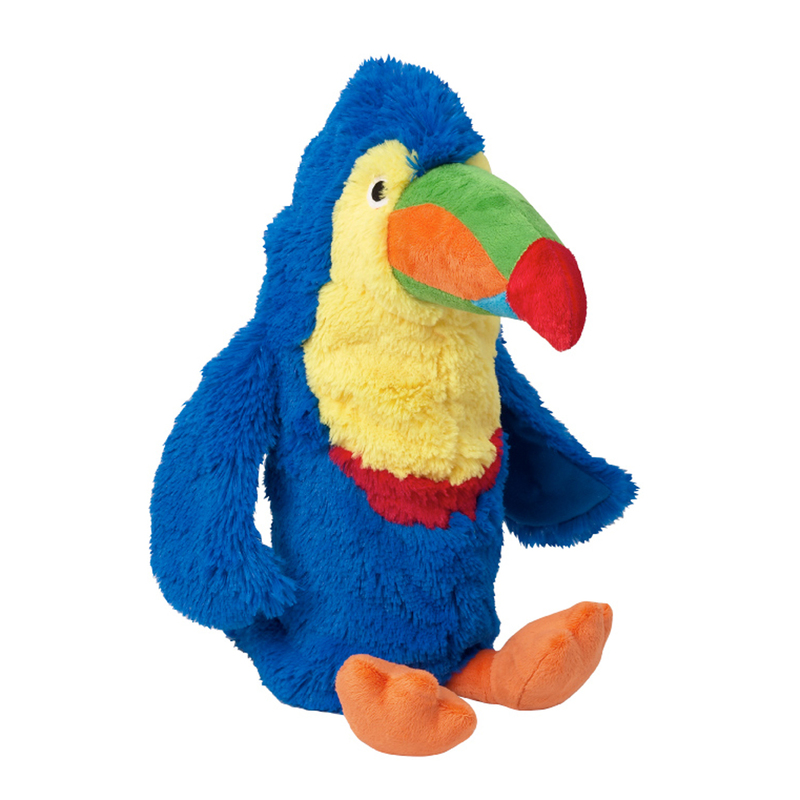 Stuff some fun into your dogs day with the Soda Pop Critters Dog Toy Toucan! 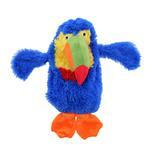 Crinkle and play with the Soda Pop Critters Dog Toy. The ultimate green toy. Why throw away your used 2 Liters? 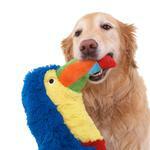 Stuff them in this toy for crinkly fun! Dogs love the Crunch Crunch Crunch! Two squeakers for even more fun. Can also be used without a water bottle as a no stuffing toy. Very cute website. Nice looking products. Hoping it fits my Boxer!